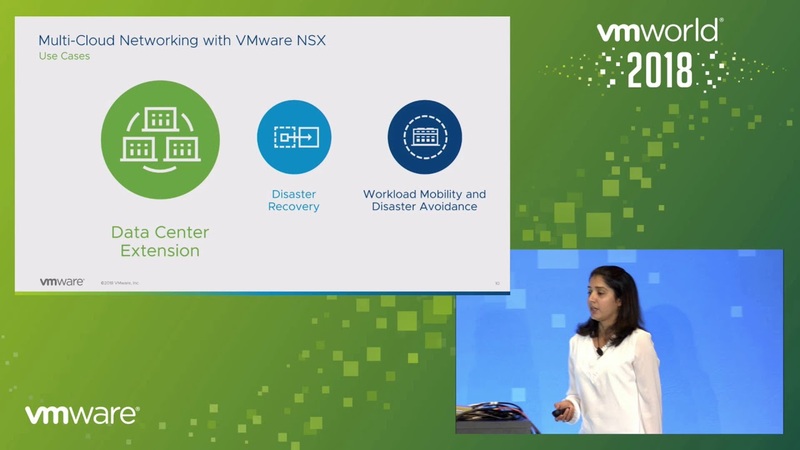 As the network and security virtualization platform for the software-defined data center, VMware NSX Data Center can help break down a number of traditional IT silos, including the barriers between geographic sites. In this session, we'll introduce the concept of providing a single network configuration and set of security policies across multiple data center sites. We'll also discuss the various projects that can benefit from this, such as disaster recovery planning and planned downtime for upgrades, while an NSX Data Center customer takes us through real examples of how this was realized for them.